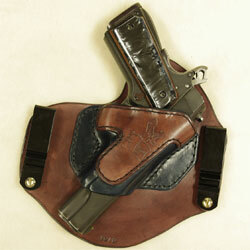 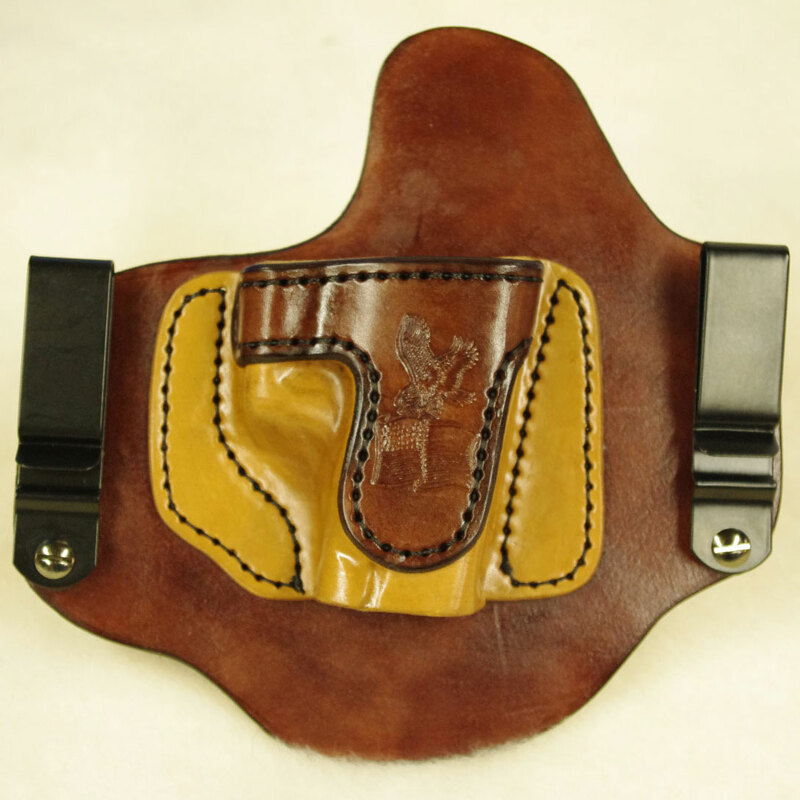 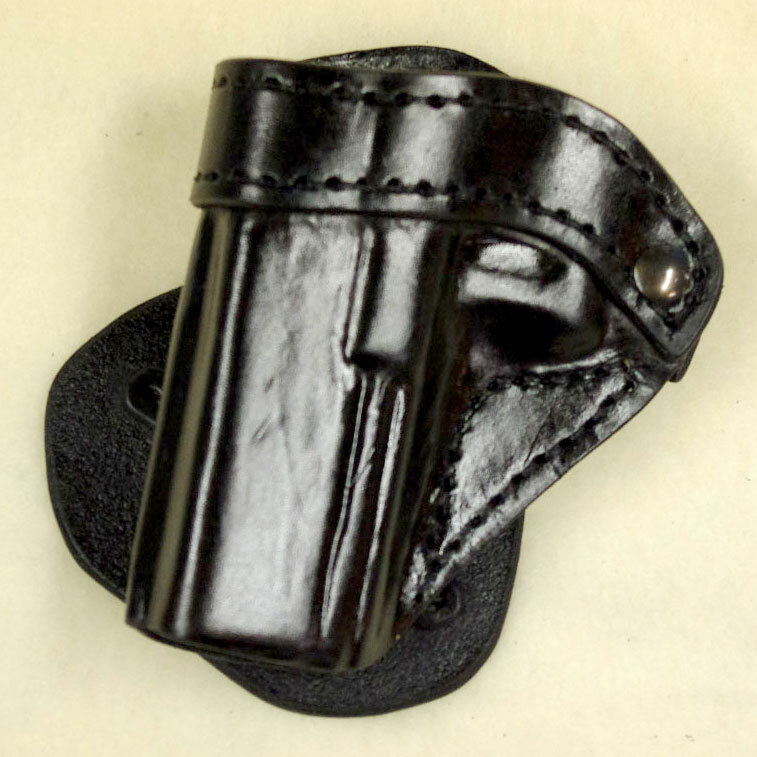 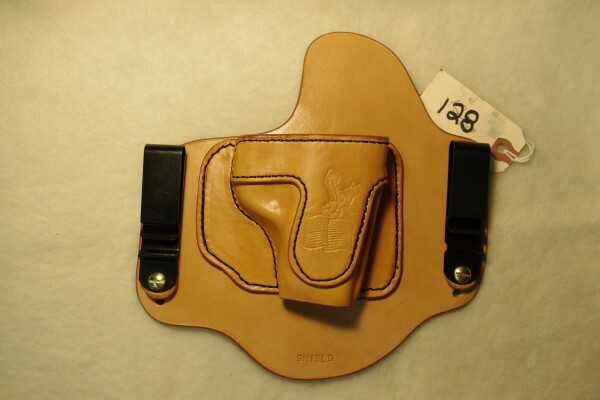 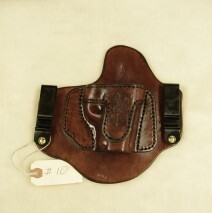 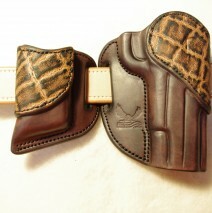 This is a beautiful holster. 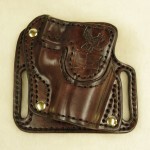 I will wear it proudly and with a deep sense of the awesome responsibility associated with carrying a firearm. 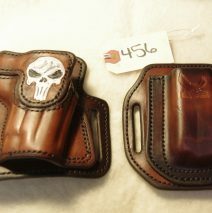 I’ll turn the invoice around as soon as possible after I receive it.